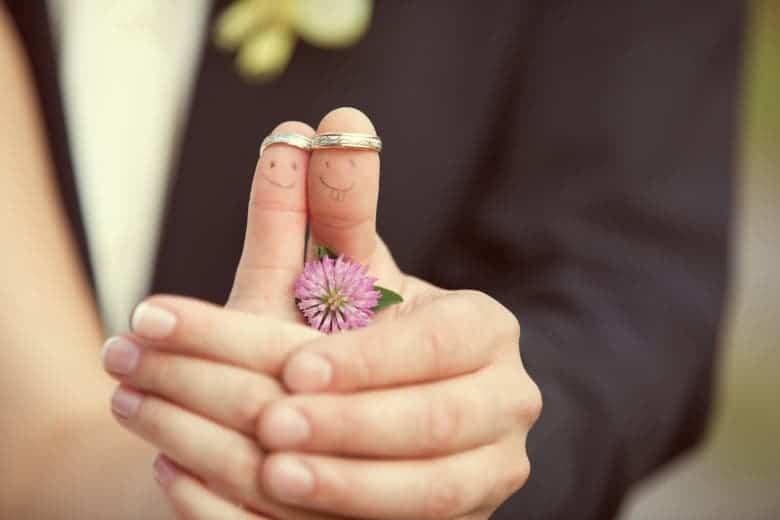 After studying 118 newlywed couples for up to four years and regularly surveying the women, researchers Florida State University found that choosing a partner while on the pill might affect a woman’s marital satisfaction. After discontinuing hormonal contraceptives, women reported a drop in marital satisfaction. There’s a trick to it, though. Apparently, the drop in satisfaction was experienced only in those cases where the husband was judged as being less attractive. In marriages where the husband was regarded as ‘fit’, satisfaction did not change regardless of contraceptives on or off. Beginning a hormonal contraceptive treatment after the marriage did not appear to make any difference in the women’s satisfaction, positive or negative. In the United States, 17 percent of women ages 17 to 44 were on birth control pills in 2010, according to the Guttmacher Institute. Nearly 5 percent more used other hormonal contraception methods such as injections or a vaginal ring. In effect, what the study seems to indicate is that the pill can significantly alter how attractive a women think of a man. Discontinuing hormonal contraceptives may have critical unintended effects on women’s relationships. Findings were published in PNAS. The takeaway: female ZME readers, discontinue the pill before getting married. If you’re sure your partner’s physical attractiveness matters little to you, then do as you please. At the same time, readers should take the conclusions with a grain of salt, since causation doesn’t equal correlation, as we know. Discontinuing the pill after marriage is a sign that the couple wants to have a child, a decision undoubtedly associate with high levels of stress for the woman who – let’s face it – will have to handle most of the hurdles that come with it. On the contrary, introducing hormonal contraceptives post-marriage suggests the couple is uninterested in having a child, so the wife is unlikely to be more or less stressed than she was before getting married. The fact that the husband’s physical appearance was decisive factors is peculiar and unsurprising at the same time. So, what’s your take on this? We’d love to hear some opinions from our married female readers. You can post anonymous, so don’t worry.